CHICAGO (WLS) -- Thieves reportedly targeted a parking garage on Chicago's North Side for the second time in less than a week. 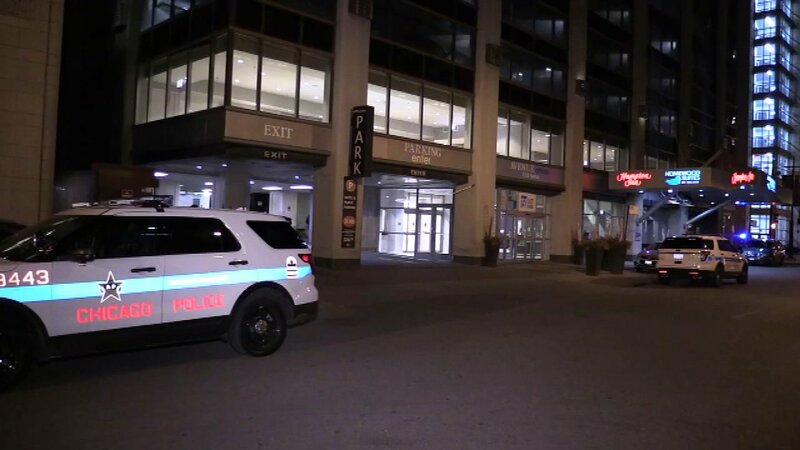 Cars were reportedly taken early Wednesday morning from a valet garage on East Huron near North St. Clair streets in the city's Streeterville neighborhood, close to a hotel and popular shopping areas. A source said an Audi and a Ford explorer were stolen. Last Thursday night, several vehicles were stolen from a parking garage in Chicago's Gold Coast neighborhood.